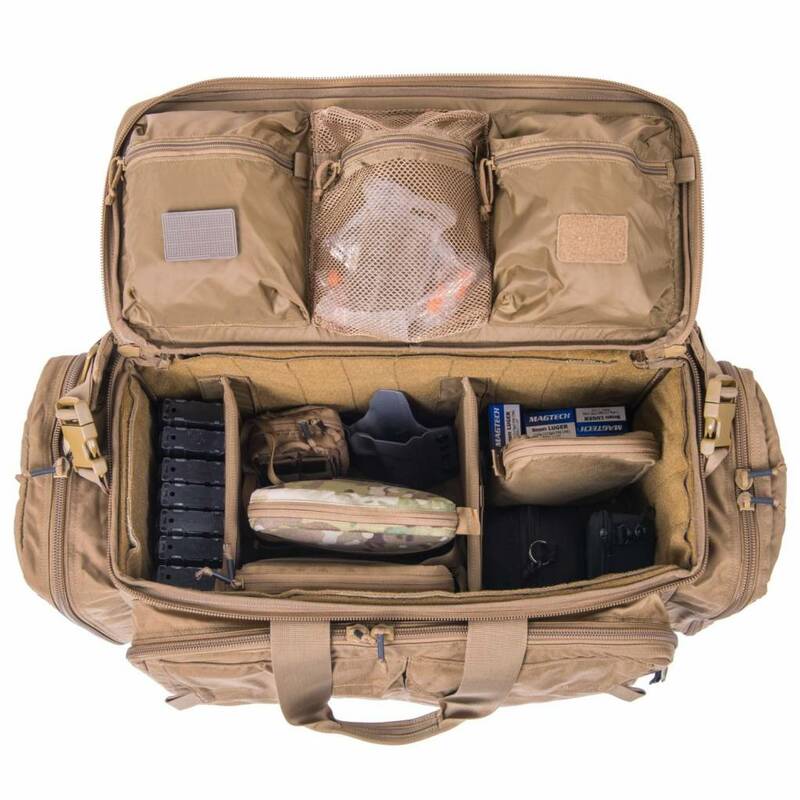 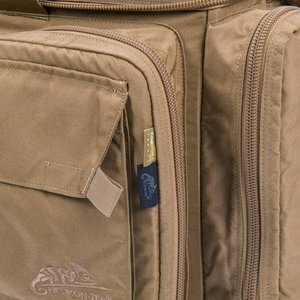 Rangemaster Gear Bag® was designed for shooting range professional personnel, shooting enthusiasts – and any other person that has to grab much stuff real quick. 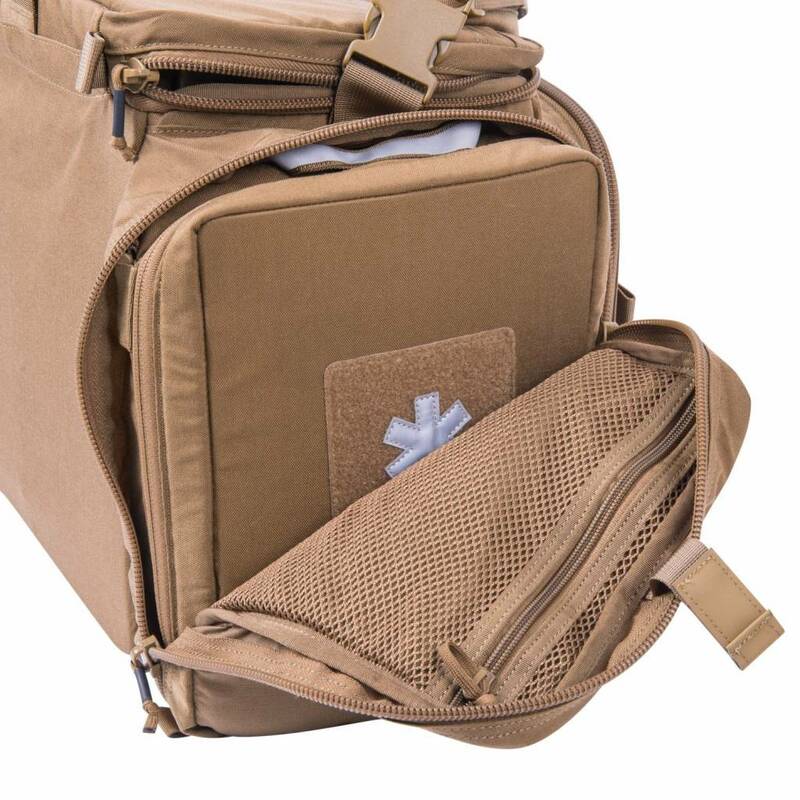 The bag was designed to facilitate and promote compartmentalization of the contents. 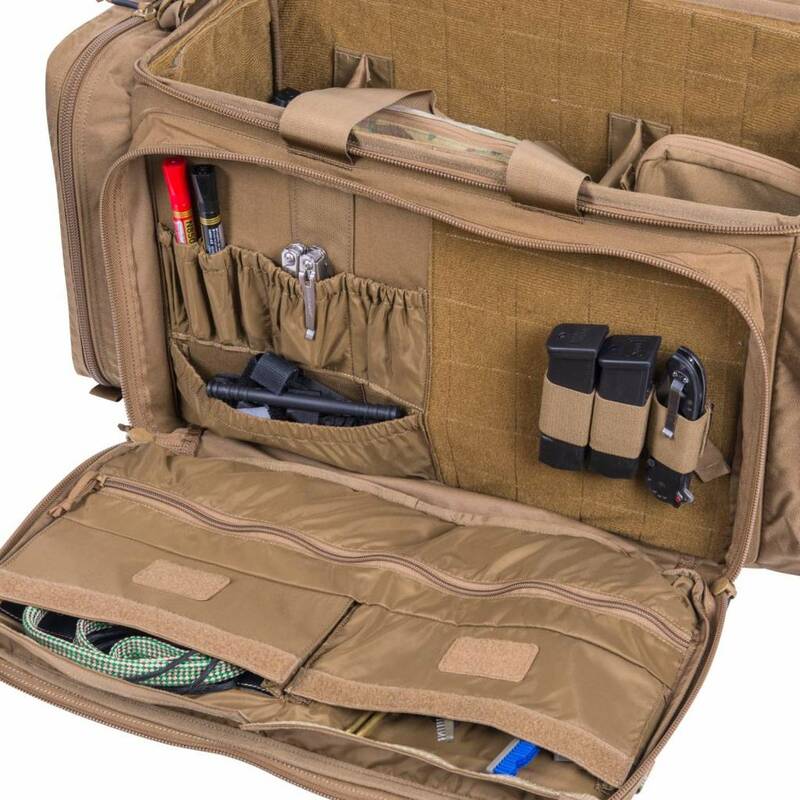 Some of the pockets feature inner specialized organizers for maintenance tools and compounds. There are numerous small Velcro panels throughout the bag to identify the contents with Helikon-Tex® Tag Patch®. 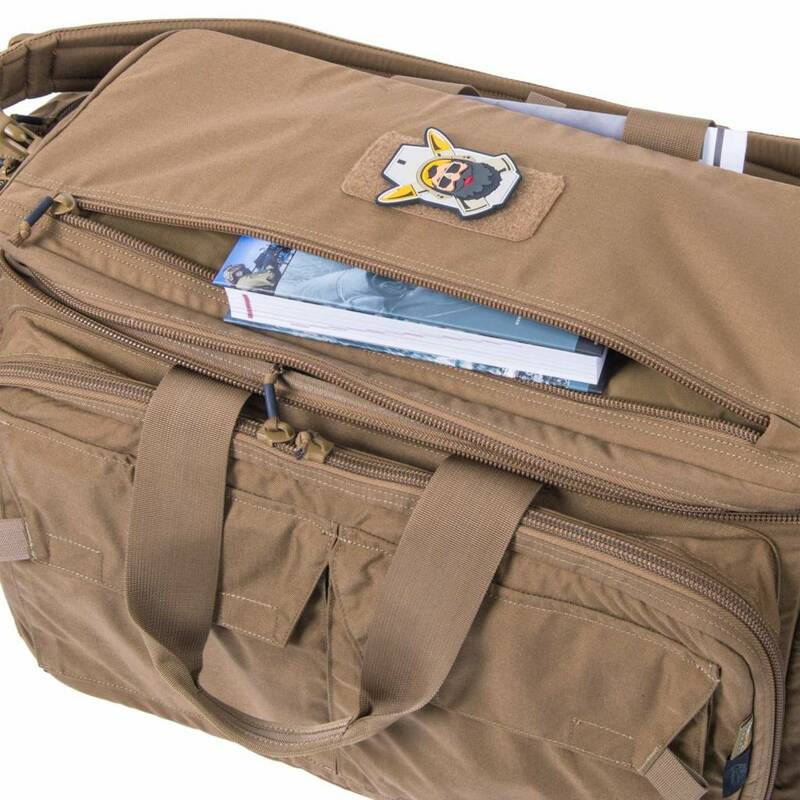 The inside is lined with large Velcro panels to allow full customization of the contents. The bag is fully compatible with the Versatile Insert System, allowing to attach holsters, pouches, medical inserts and so on. 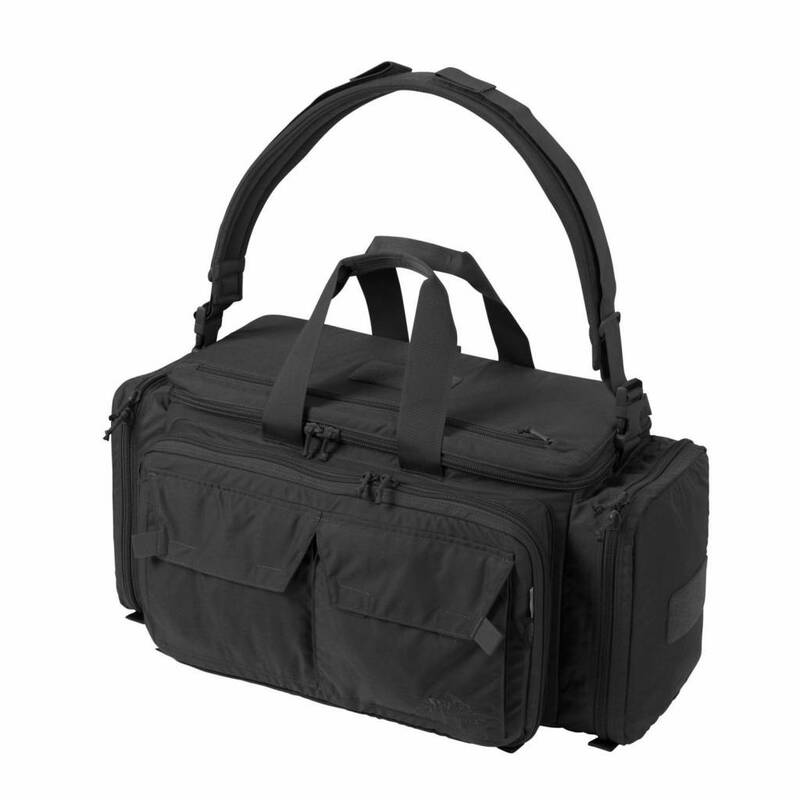 The whole bag is stiffened and made of extremely rugged Cordura® 500D and 1000D. Wide Universal Carrying Strap® and rugged carry handles allow to comfortably carry even very heavily loaded bag.